Teresa became interested in early childhood education almost 15 years ago. In the capacity of parent volunteer at her children’s preschool, she developed an understanding of what wonderful early childhood education could and should be. 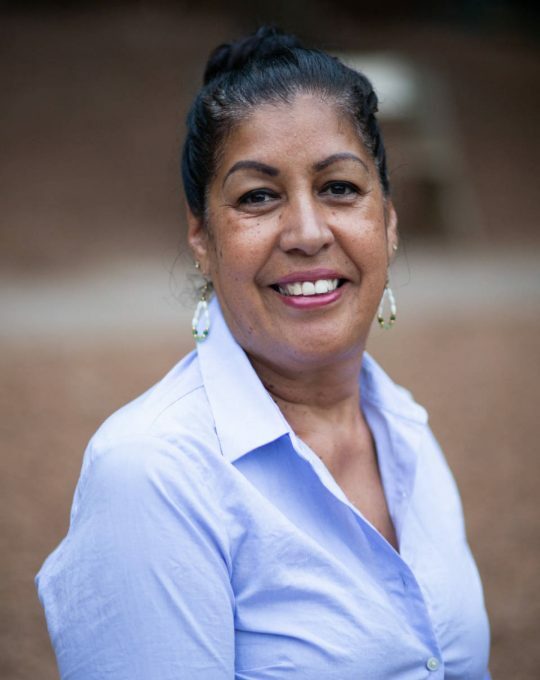 Progressing from volunteer to President of the Board of Directors and ultimately Director of Operations at the Grant Park Cooperative Preschool, Teresa discovered her passion to broaden the availability of these experiences to more families and children. 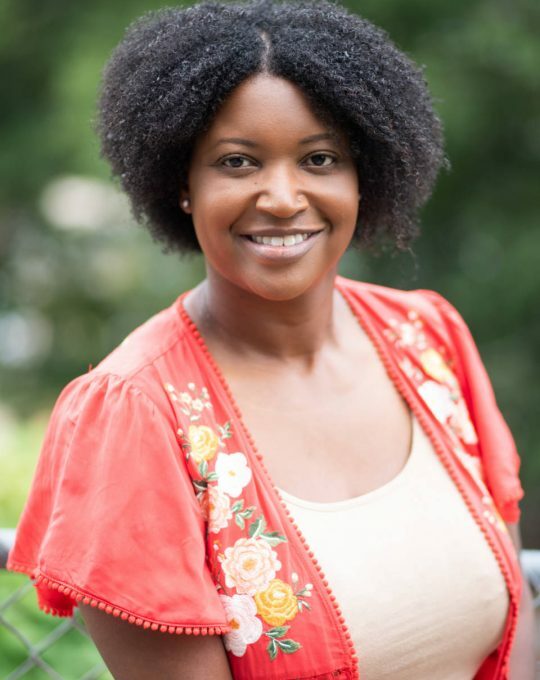 In 2011, Teresa opened The Nest Nursery School with two co-founders in the Ormewood Park neighborhood in southeast Atlanta. Now Teresa will extend her experience to the City of Decatur in the form of a new center for infants and young children – The Willow School. The Willow School will offer to its families a unique environment inspired by the principles of the Reggio Emilia approach to early childhood education. 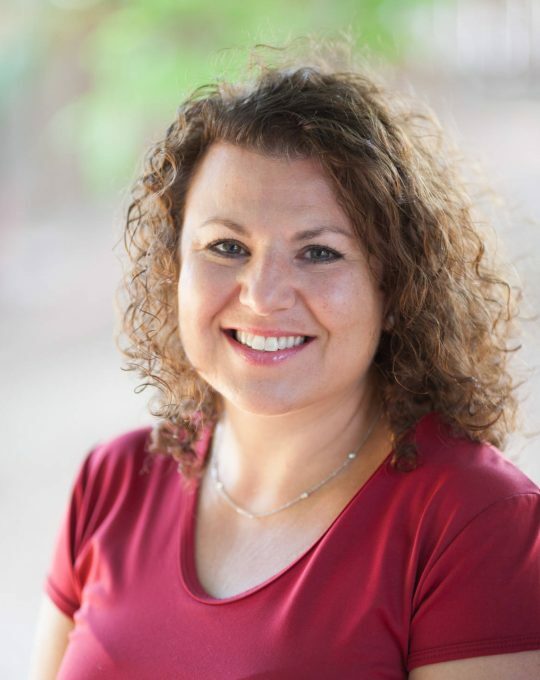 Teresa earned a Bachelor’s Degree in Business Accounting from University of Phoenix and is pursuing a Master’s in Early Childhood Studies from Walden University. She has been on two study tours to Italy to deepen her knowledge and understanding of the Reggio Emilia approach. These inspiring visits shape the philosophies and practices that Teresa brings to childhood education: respect for the learning process, a love of children, and a passion for advocacy for the causes of the very young. Teresa lives with her husband, Adam, in Grant Park. They are the proud parents of five wonderful children, one grandchild, and a lively puppy. Keli Jackson, also known as Mrs. Keli, is thrilled to be joining the Willow School Team! She has been working with infants and toddlers since 2008 and has enjoyed every minute. Before becoming an early childhood educator, she worked as a full-time opera singer. She holds a BA in music from Spelman College. Her passion for her work with children led her to seek a Masters degree. 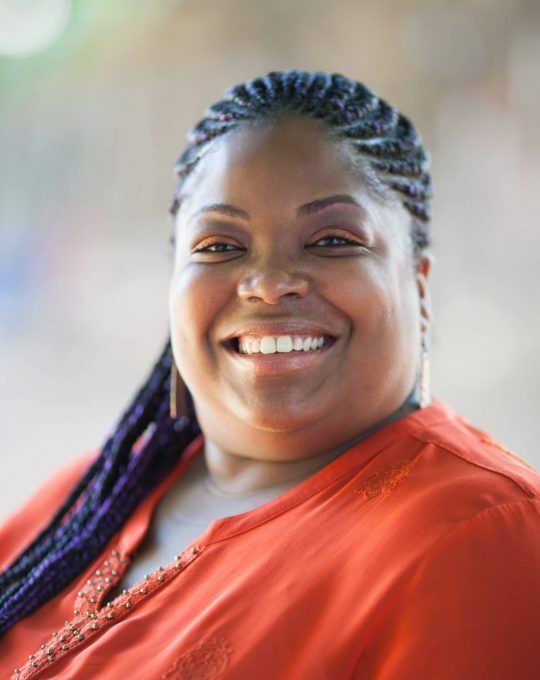 In May of 2015 she graduated from Walden University with a Masters in Early Childhood Education and a specialization in Teaching and Diversity. Keli has been married 9 ½ years to her incredible husband Santana, and they are eager to start a family of their own. 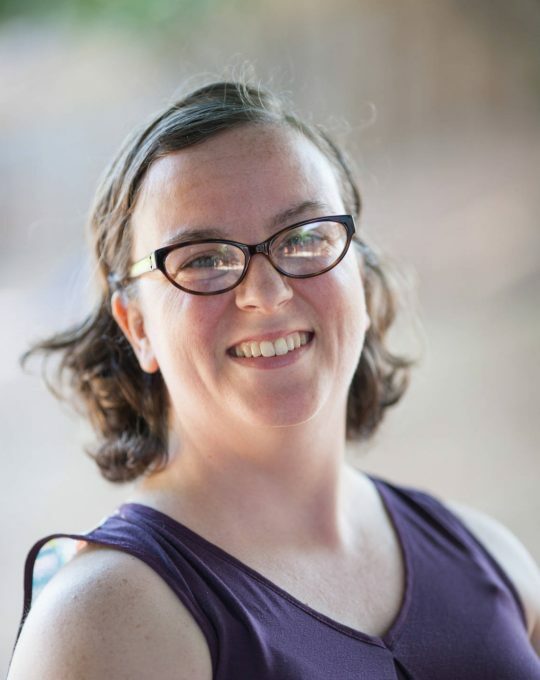 In her free time, Keli performs solo recital work, teaches voice lessons, sings with the Atlanta Opera Chorus, spends time with her three dogs, and her super sweet niece, Kalynn. Each day Keli is inspired to make a difference in the lives of children and families. It is her goal to make each day a great day for every child. She became a teacher because of her love for children and loves to get messy and explore! Working with young children, Keli realizes how important these early years are and the positive impact that early childhood educators have on their growth and development. It is these things that make this job so rewarding. Janine grew up in the Catskill Mountain area of New York. She moved to Atlanta to pursue her communications and business management career. After working for years in corporate America and then as a contractor wearing many different hats, she is happy to be settling down at The Willow School. Janine and her family live in Decatur and enjoy being able to walk to many of their favorite places. She loves the commute to work too! Janine enjoys cooking, tennis, photography, scrap booking, riding her bike and spending time with her family. Janine has 3 older children, so loving on little ones is a special treat. By spending time with your children, she is reminded by how fast time goes by and how you must enjoy every moment! Amanda Espinosa has been an early childhood educator since 2010 and has worked with young children for more than 15 years. 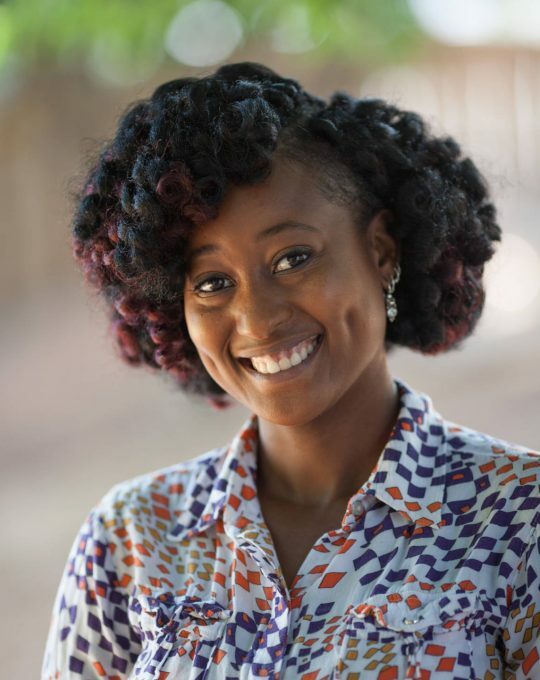 She holds a bachelors of fine arts degree from the Art institute of Atlanta, and believes that children approach learning with creative minds. She especially enjoys linking school lessons with the creative arts. In her free time she enjoys reading, gardening, and sewing. Amy Fields moved from Great Britain to the United States in 2011 and is now settled with her husband and three children ages. She gets regular shipments of tea from England, but is loving family life in Decatur. Amy’s degree is in Social Science and Drama, Film and TV. She also has a Post Graduate Certificate in Education. She has taught ages 3 to 16 years of all abilities and from varied backgrounds, some of whom had specific disabilities and some with incredible talent. Amy has a passion for discovering and helping the children fulfill their true potential. In her spare time, Amy enjoys traveling, cooking, having casual dinner parties and tea parties with friends, singing, craft projects and reading stories with the kids. She is often found curling up in front of an open fire with her cats and a good book, going for a stroll in the park or the woods with her children or going for sushi and a movie with her husband. Amy grew up on a walnut farm in the Central Valley of California. She began working with children at a very young age, through babysitting and volunteering in nurseries. In high school, Amy served as a teacher assistant in a local elementary school. 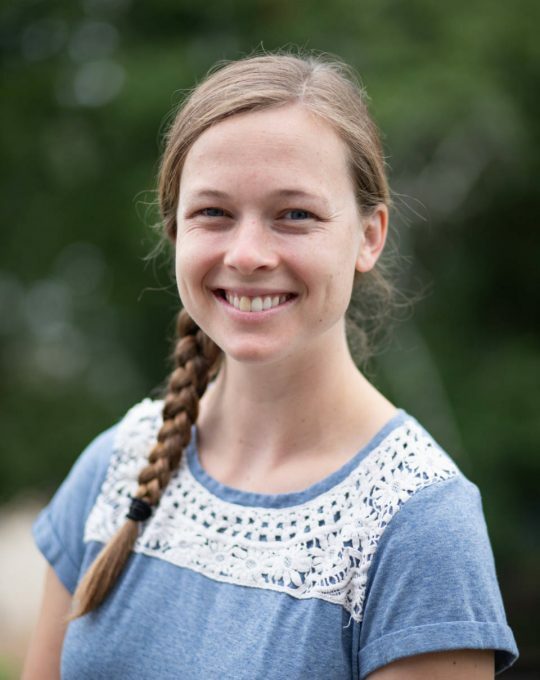 In 2012, Amy moved to Chicago Illinois in order to attend Moody Bible Institute. Three years later , she left Moody, not only with a BA in Elementary Education, but with a husband! 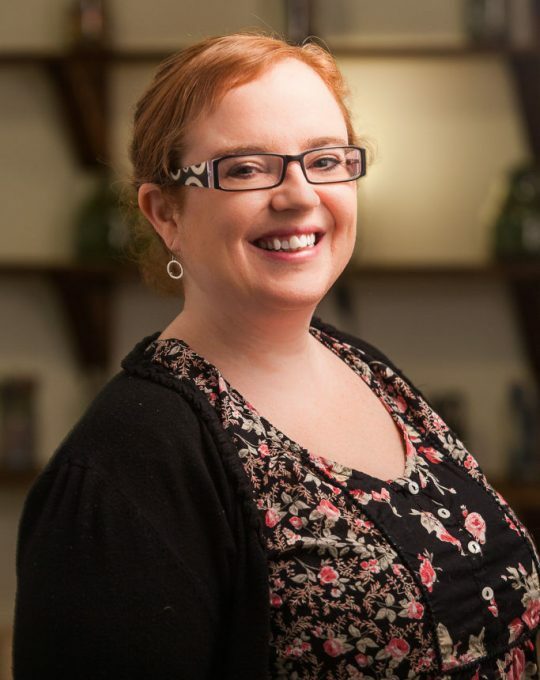 Shortly after graduation, Amy and her husband moved to Oxford, England where Amy worked at a small primary school, teaching second and third grade classes, while her husband attended Oxford University. 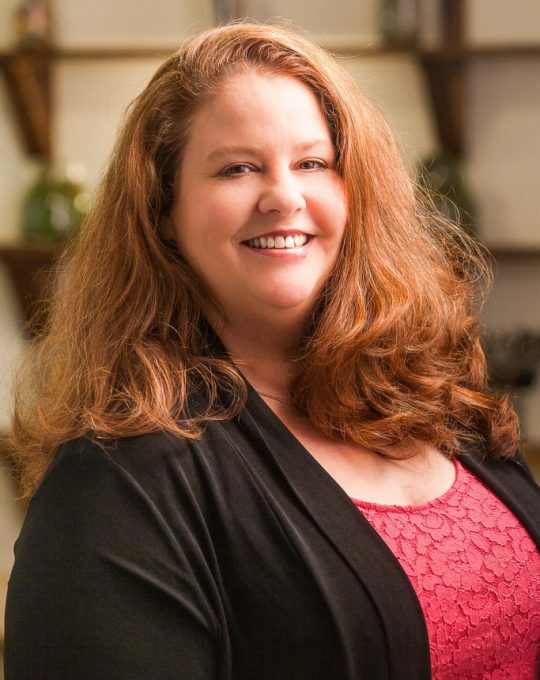 In July 2018, Amy and her husband moved to Decatur, Georgia. Amy is very excited to be working at The Willow School. She is passionate about working with children and helping them grow. In her spare time, Amy enjoys reading, playing games, and going on walks. Straight from Virginia, Andreia knew early childhood was the field fit for her. Andreia spent her high school career doing internships and student teaching, which helped bring her career journey to light. Andreia graduated from Georgia Piedmont College with an Associate’s Degree in Early Childhood Education. Andreia really enjoys teaching and wishes to become an elementary school teacher in the future. Cadesha is a native of Jamaica with a passion for Art and Education. She immigrated to the United States and has called Atlanta home for 8 years. 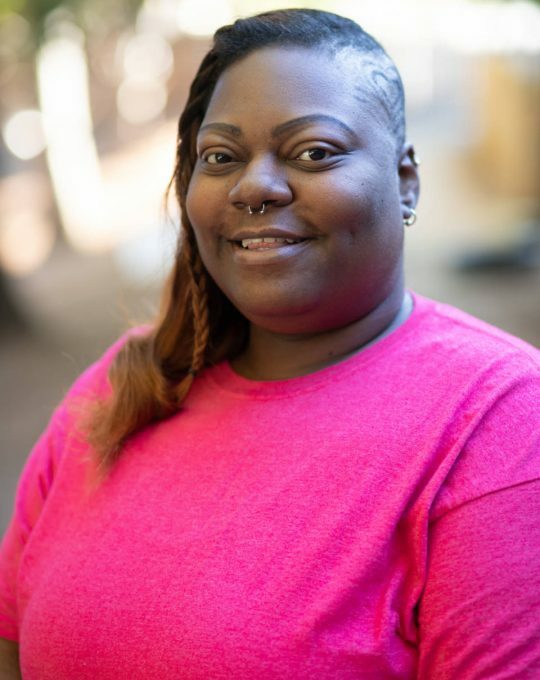 She is currently a student at Brenau University, where she will be completing her Associate and then will be going on to complete her Bachelor of Arts in Education. 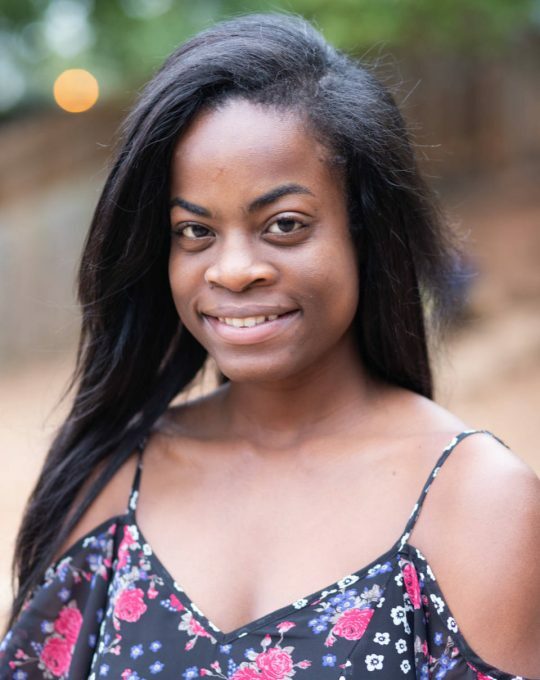 Cadesha has been working with children for over 5 years. 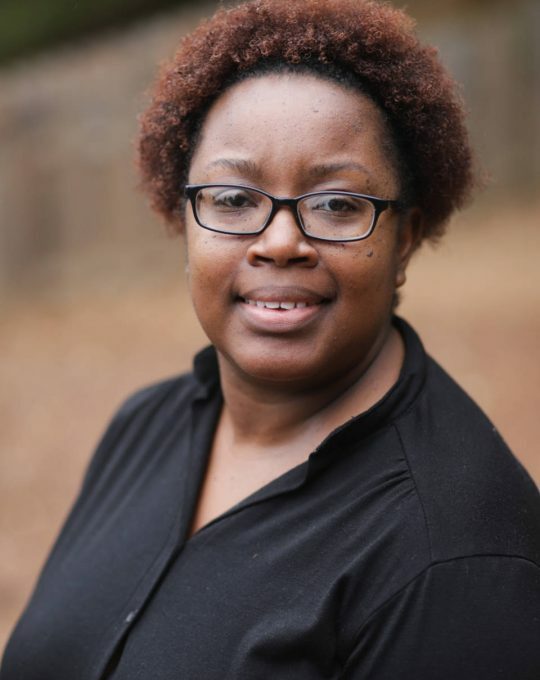 She is a member of: Georgia Association of Educators, The National Education Association, The Community Emergency Response Team, and also a Member of the Dekalb County Emergency Management Agency. She is trained in working with children with ADD. She is very excited to be apart of The Willow School. Catherine was born and raised in the City of Decatur and has a son who keeps her on her toes. She attended SCAD in Savannah and graduated with a BFA in photography. Catherine’s mother, an educator of nearly 50 years, was her role model and so she is no stranger to ins and outs of schooling and teaching. Catherine’s love of small children began when her first niece was born. During her years as a photographer, Catherine had the opportunity to work with children of all age groups and in many different settings. This experience inspired her to work directly with young children and she began working in an after school program. She looks forward to continue to build her relationships with the children at The Willow School. Corinda decided to work with children when she was very young and has been working in the early childhood education field for over 10 years. She was influenced by her kindergarten teacher and mentors who instilled in her a passion for learning and made her feel special, nurtured and loved. Because of their teaching practices, Corinda knew she wanted to become a teacher. Corinda believes that it is most important that you care and love what you do and she truly loves caring for young children and influencing their lives in positive ways. She believes that being knowledgeable about child development is the cornerstone to good educational practice and therefore earned her Early Childhood Certificate in May 2015. 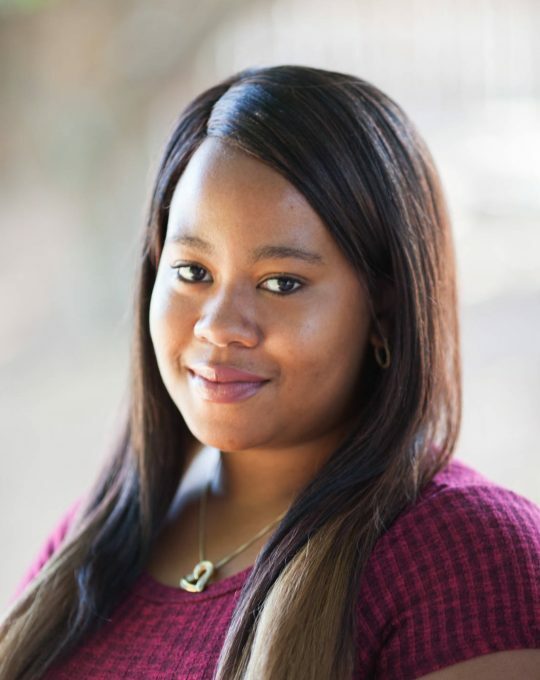 Corinda is currently enrolled at the University of Phoenix pursuing her Bachelor’s of Art degree in English. She is very excited to further her career in at The Willow School. Corinda is the mother of one handsome boy and he is her inspiration and motivation. He teaches her something new each and every day. Gillian has been teaching in early childhood education for four years. Prior to this, she was a Library Specialist and involved in many children’s library programs. Gillian was inspired to be an educator by her Dad who not only taught high school English/Spanish and Publications, but was also an artist, poet and musician. Gillian strives to provide a nurturing, and secure classroom where children can learn through creative play. She believes energy, kindness, open minds and positive attitudes are key elements to a successful learning environment. Jermaine grew up in Florence, South Carolina and graduated from Claflin University with a bachelors degree in Human Performance and Recreation. 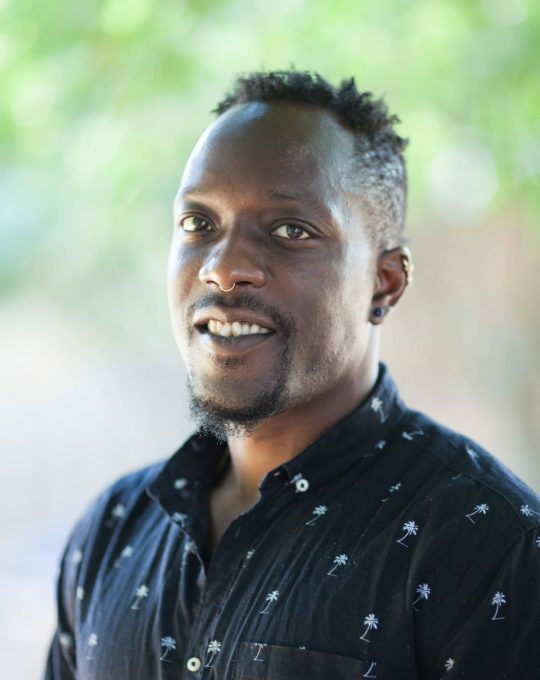 After graduating, Jermaine moved to Atlanta where he began his career in early childhood education. He has been an educator in Reggio Emilia inspired schools for the past seven years. 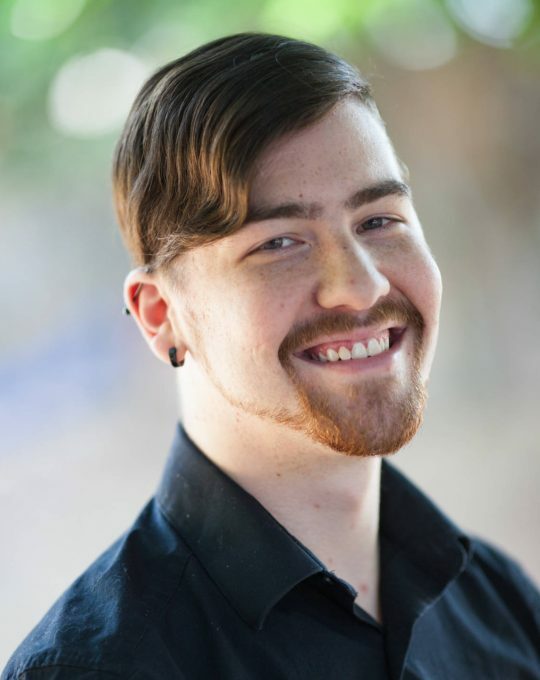 He loves teaching and is excited to continue his work with children at The Willow School. Jermaine was a college athlete, competing in track and field. He enjoys traveling, all sports, working out and modeling. Jermaine also loves dogs and has a sweet pitbull named Mia. Jolees was adopted in Bloomington, Indiana from Haiti, where she calls home. She graduated high school in 2009 and continued her education at Indiana University Bloomington where she received a degree in Liberal Studies with a minor in Education and English. Before moving to Georgia she was employed at University Elementary School in Bloomington where she worked as a literacy coach with children of all ages. Jolees believes that education is an art form and a foundation for building a strong community. Working with children is her life’s calling and brings her much happiness. Jordan was born and raised in Atlanta. She began working with children when she was in high school, through babysitting and internships with local preschools. She continued her work with children during her four summers at an overnight camp in Alabama. Here, Jordan discovered her profound interest in inspiring children using outdoor exploration and self-discovery. Overall, she has 6 years of experience working with children ages 2-16. 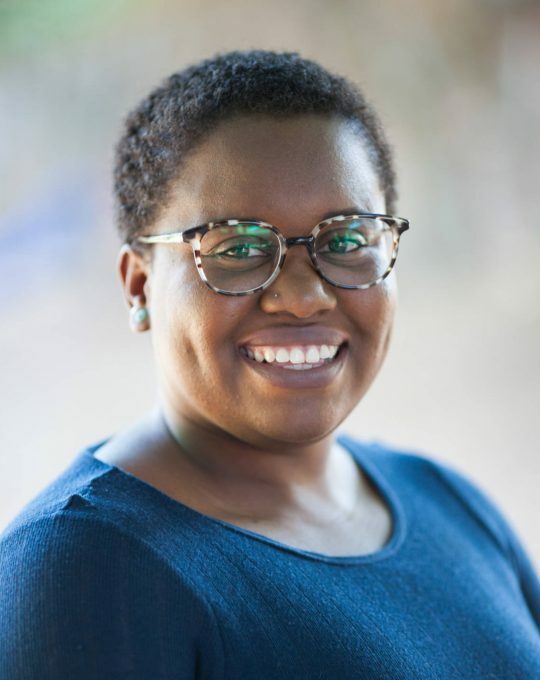 She recently obtained her Bachelor of Arts in Psychology from Emory University and is enthused to continue her work with children at the Willow School. 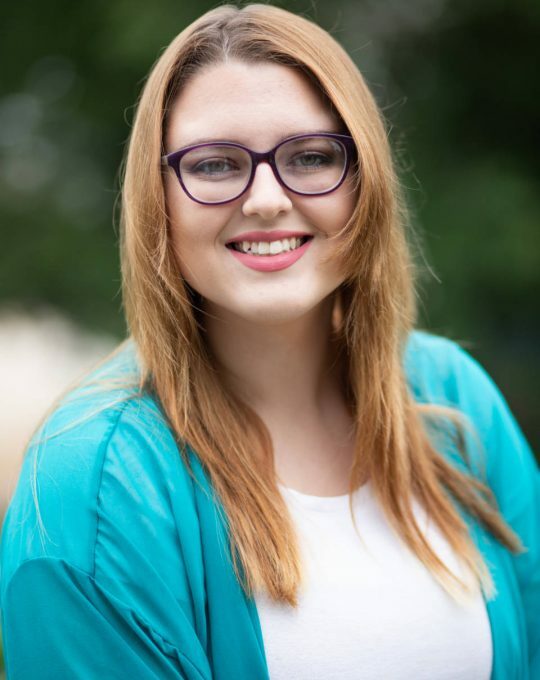 Jordan hopes to eventually pursue higher education in childhood psychology and education and continue her passionate work with children. 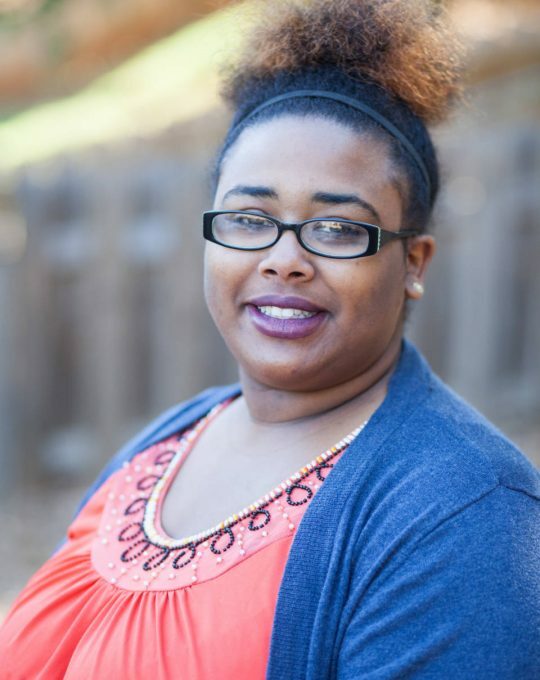 Lashonda has been working in early childhood for over 5 years. Her passion continues to grow and each year she is learning new and exciting things to make her a better educator. Lashonda’s love for teaching is what pushes her to be the best she can be for her students. She strongly believes “it takes a village to raise a child” and is committed to guiding children to be the best they can be. She wants the best for her students, because they are our future. Lenoir was born in North Carolina, but grew up in Atlanta. Lenoir has an associates degree from Georgia Piedmont College, specializing in infant and toddler care. She also has experience working with Preschool and Pre-K aged children. Lenoir loves working with all children and watching them grow and interact with the world around them. Having the opportunity to work with infants at the Willow School is a dream come true! In her free time, Lenoir loves listening to music and writing poetry. 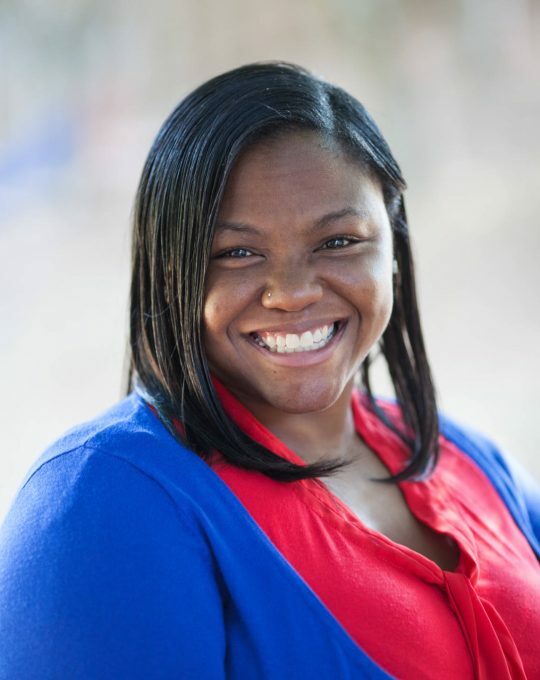 Mandisa was born and raised in Columbus, OH and has always been surrounded by education. Both of her parents were elementary school teachers and during the summer she would take materials that her mother would bring home, and pretend she had her own classroom by playing school with her dolls and stuffed animals. Mandisa received a Bachelors of Arts Degree, from Wright State University in Communication Studies December 2000. 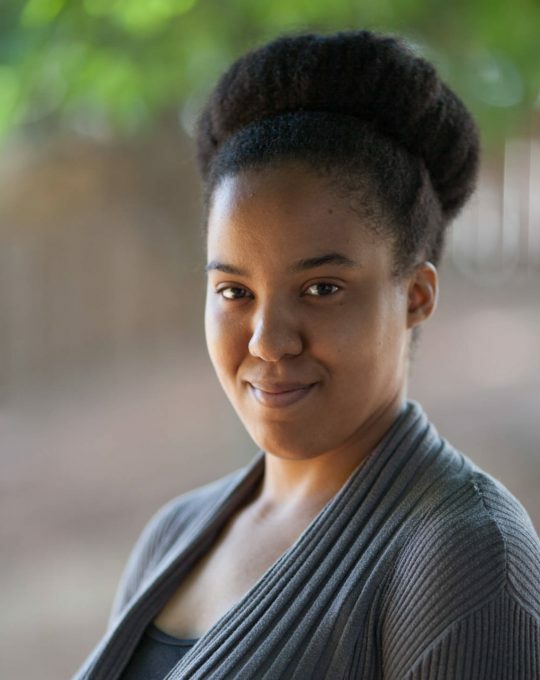 She also received a Master of Science Degree from Full Sail University, May 2013 and a Creative Writing, Master of Fine Arts Degree from Full Sail University, February 2017. 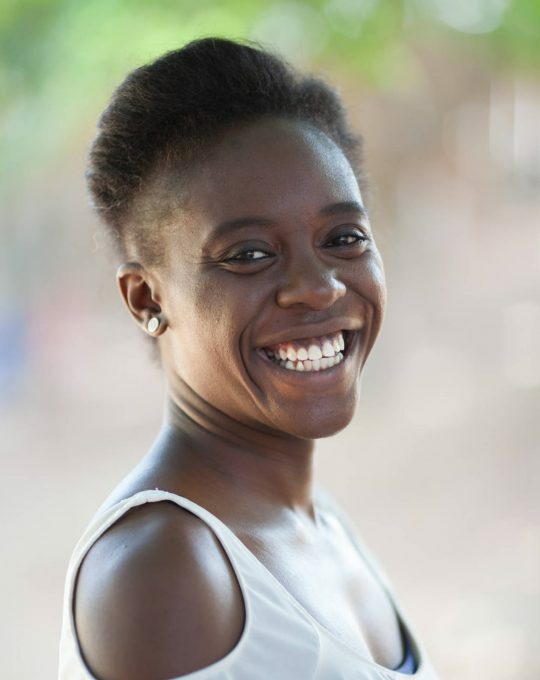 In her spare time, Mandisa enjoys acting and has written nine episodes of an animation for children, which is currently in the process of being produced. Mandisa also spends lots of time with her husband Eddie and their children: Myles, Madison and Milan. 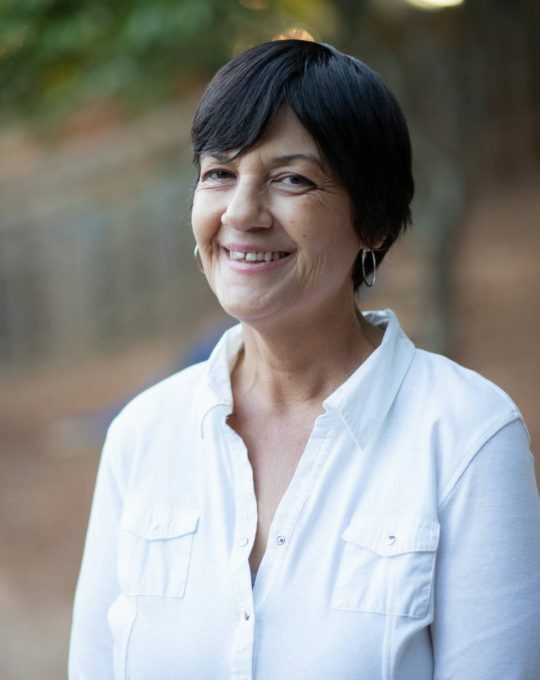 Marketa has always had a passion for working with youth, however her journey into early childhood education began while taking elective classes in education at Georgia State University. In her free time she likes watching documentaries and reading. Marketa holds the belief that children are candles to be lit and not cups to be filled. Nancy Guarnieri is a mother of four children and while watching her own children grow she got interested in child development. Nancy holds numerous certifications pertaining to early Childhood Development from Rutgers University. Nancy has fifteen years of experience working with children, adolescents and families as a Case Manager in the State of New Jersey. Nancy was born and raised in Brooklyn, New York. When not facilitating the growth and development of her students, Nancy can be found pursing her passion of photography. Nancy has entered several photographic contests, and has had her photos exhibited in the community of New Brunswick, New Jersey. Renika is an Atlanta native and received her Special Education degree from Georgia Perimeter College.Associates Degree. She has worked in early childhood education for a few years as an assistant teacher, substitute teacher, and an after care counselor. She strives to provide a healthy, team oriented work environment. In her free time she enjoys reading, listening to music, and going to the movies. 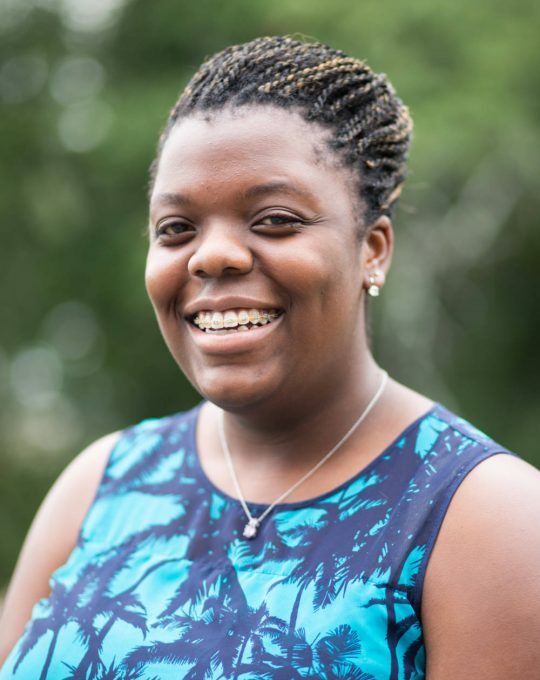 Renika currently resides in Decatur and is excited to take on her role at The Willow School. Shannon Knighton moved from a small Georgia town to the big city of Atlanta in 2009, and after all this time, the city stills provide new adventures everyday. She is the aunt of four nieces ,and two nephews, and two great-nieces! Adapting and growing, life in the city is proving productive and enjoyable for Miss Shannon. Daycare Assistant. Nanny. Sunday School Teacher. Educator. 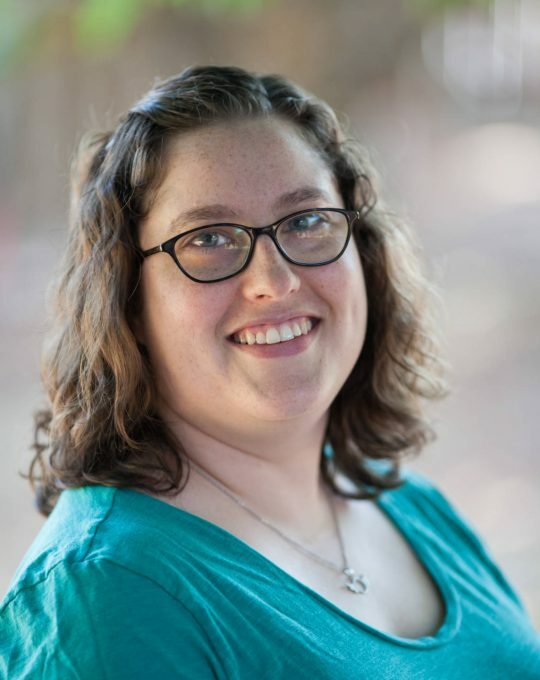 With over a decade of experience in working with children of various ages and abilities, Shannon has held many positions; yet, an observant spectator of early child development gives her the greatest joy. She believes through play and discovery that children learn and retain knowledge. Tiffany lives in Decatur with her wife, one very spoiled dog, two cats, and 18 house plants. She studied psychology at Clayton State University, with an emphasis on early childhood development. Tiffany got started teaching through sharing the art of ballet after much cajoling from a dance teacher. She has experience teaching ballet, tap, jazz, and contemporary in ages 3 to adult. Her favorite class to teach is Creative Movement with the littlest of dancers. She is incredibly excited to be part of The Willow School staff! Drew is an Atlanta native who spends his free time gaming and reading. He has always been involved in watching his younger cousins and siblings, but it was the birth of his nephew in 2008 that really sparked his passion for children. Though this is his first job in education, he finds great joy in learning alongside children, watching them grow and seeing them enjoy the nutritious meals he helps to prepare. Drew is currently planning to go back to school and is looking forward to everything a career in Early Childhood Education could possibly offer. Sarah moved to Atlanta from a small town in North Georgia when her husband, Trent, took a job at Emory University. 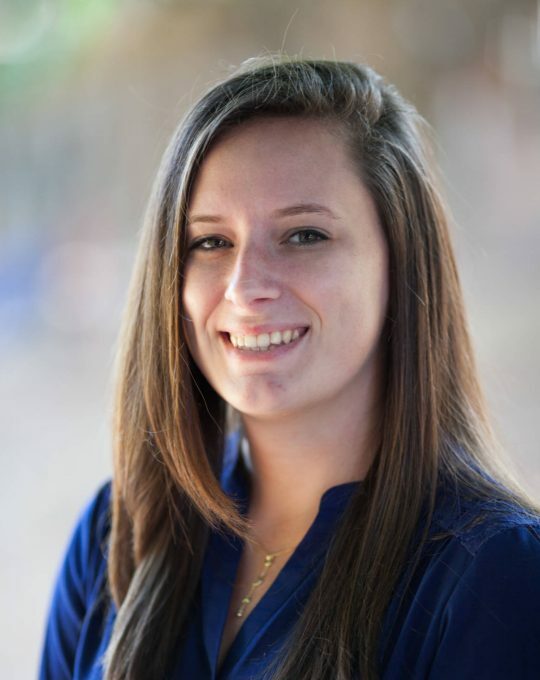 Sarah has been working with children for over five years when she started teaching horseback riding lessons, babysitting on the weekends, and spending time with her young family members. Sarah was inspired to work with children by her mom, Elizabeth, who is a first grade teacher. 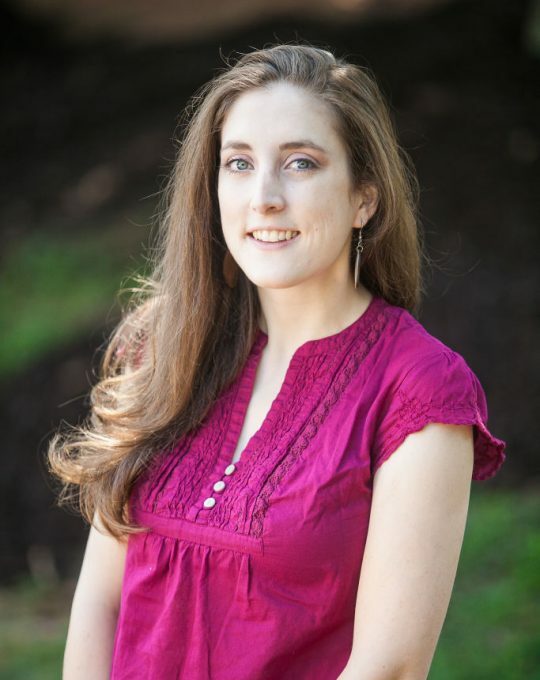 Sarah is looking to finish her Degree in History and continue in the Education field. Her hobbies include spending lazy weekends with her husband, photography, hiking with her dog Jenna, arts, crafts, and riding her horse Bubba. Sarah is currently living in Decatur with her husband, and their four fur babies: Sam, Jenna, Maverick, and Sophie.